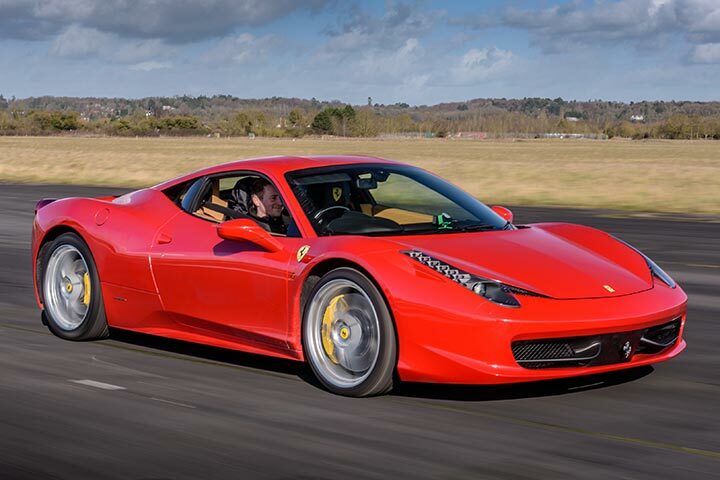 Perfect for all petrol-heads, this package lets you drive two of your dream cars from a choice of fantastic supercars and experience a thrilling high speed ride to see how it’s really done. 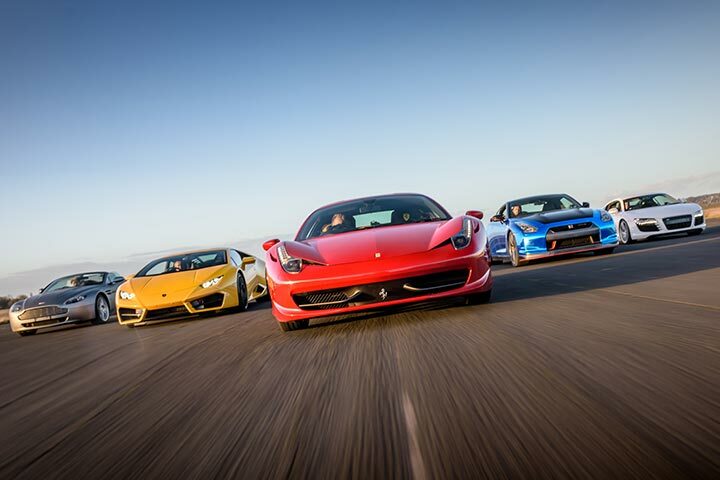 The choice of cars includes the stunning Ferrari, the powerful Lamborghini, the sleek Aston Martin, the stylish Porsche, gutsy Nissan GTR and the elegant Audi R8. Other amazing cars such as the Jaguar, Bentley Continental GT, Mustang GT and the BMW i8 may be available at certain locations. 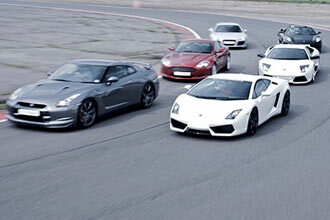 This experience is bound to leave you wanting more after getting a taste for the speed of these incredible cars. After you have registered and received your welcome, you will then be given a briefing from your professional racing instructor. 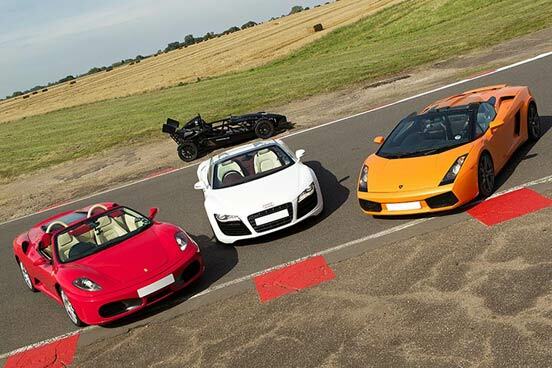 After which, you will get behind the wheel of your first chosen adrenaline-fuelled supercar for 3 miles, which is then followed by another 3 miles in the second chocie of supercar. Your session will finish with a high speed passenger ride in either the Subaru Impreza, BMW M3, Ariel Atom, Mx5 Racer and many more. The cars available to drive and for the high speed passenger ride will depend on your chosen location. 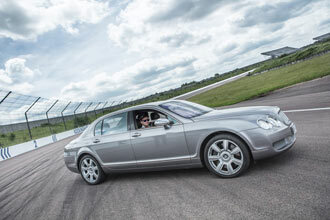 Please note a supplement charge is payable for bookings at Castle Combe and Dunsfold. This experience is available on selected weekday dates from March to November, weekends are available for a supplement fee payable directly to the experience provider. This experience will last between 1-2 hours. You're welcome to bring along family and friends along to watch. The maximum height is 1.98m (6ft 5"). The maximum weight is either 114.3kg (18st) or 120.6kg (19st) depending on your chosen location. Please check on booking.